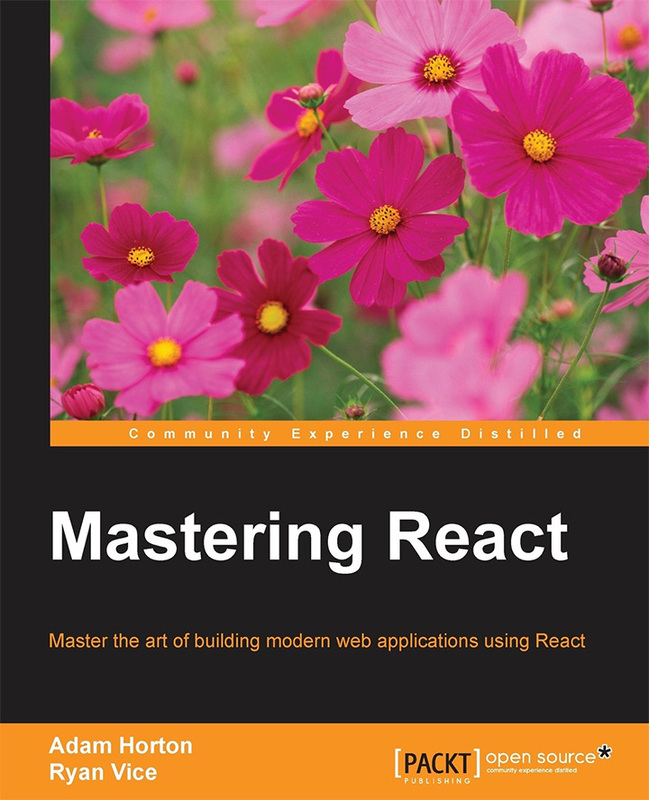 Mastering React is a new book published by Packt Publishing for intermediate-to-advanced ReactJS developers. Written by pros Adam Horton and Ryan Vice, this covers all the advanced topics you could ever need for powerful React applications. The book is currently for sale on the Packt Pub website, although Amazon has it slated for release March 4th. If you’re interested to learn more check out the book page on Packt’s website. It offers a free sample of the content in each chapter plus the sub-sections in each chapter. The book comes in digital formats by default but can be ordered with digital+print for a little extra.